Yellow 425 Paracord (3-Strand) - Paracord is a nylon kernmantle rope with many applications. 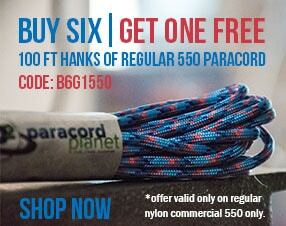 This paracord, 425 cord, has minimum break strength of 425 lbs. 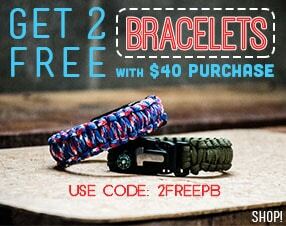 Paracord has both military and civilian applications: survival bracelets, boot laces, key rings, belts, dog leashes, and more.